The Female Mariners Project Update: SpinSheet Magazine! 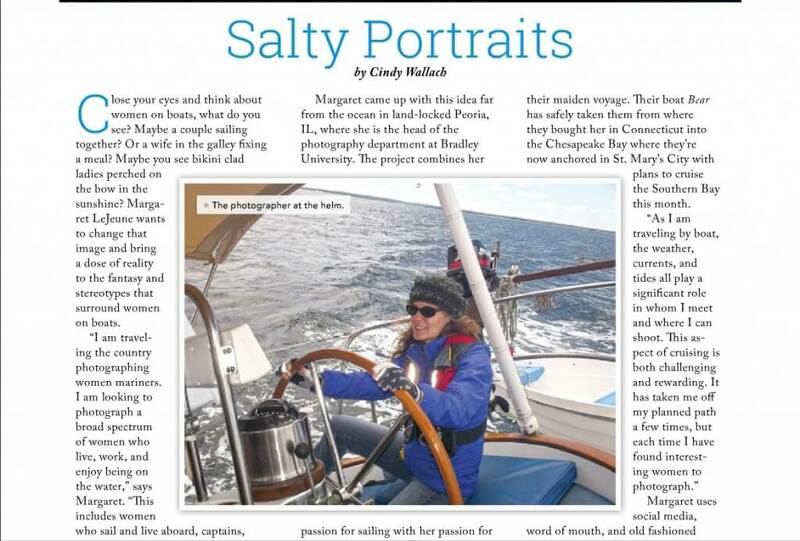 There is an article about my recent photographic endeavor, The Female Mariners Project, in the September 2014 issue of SpinSheet Magazine. You can read it by clicking here.